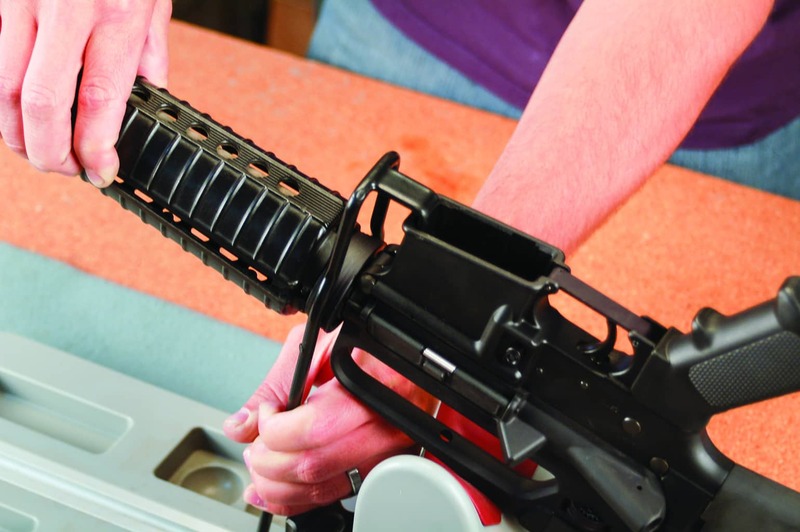 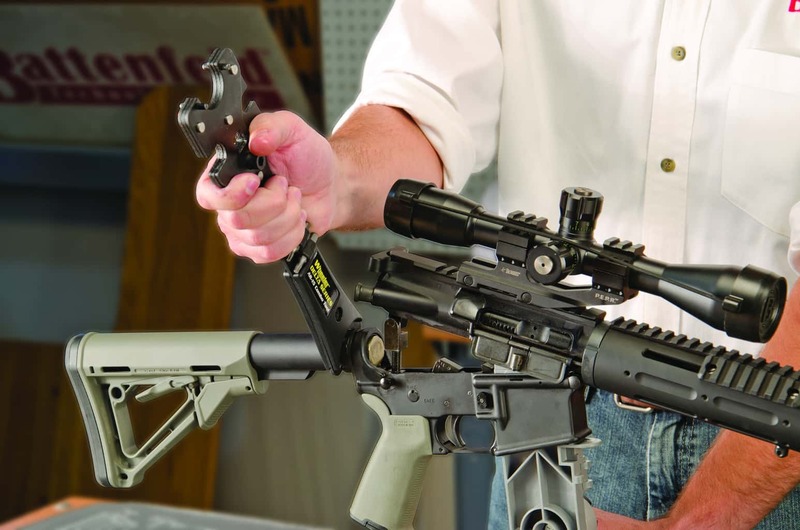 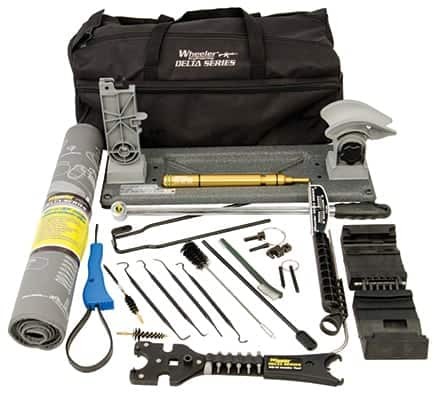 The Wheeler Delta Series AR-15 Armorers Kit ULTRA contains every tool a gunsmith or armorer needs to complete a full rifle build, make repairs or perform maintenance on AR-15/M16 platform rifles. 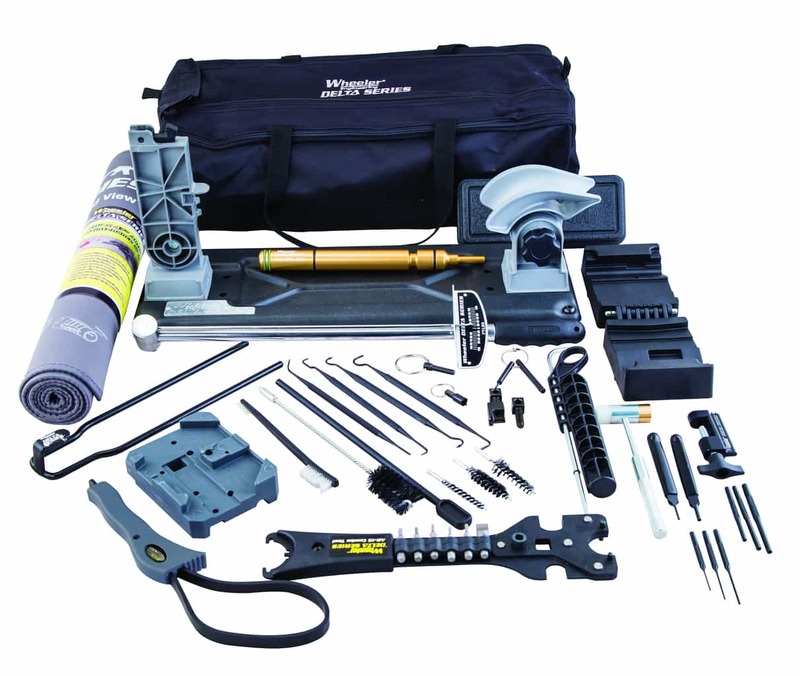 This kit can perform over 50 different operations and functions of AR-15 building and maintenance. 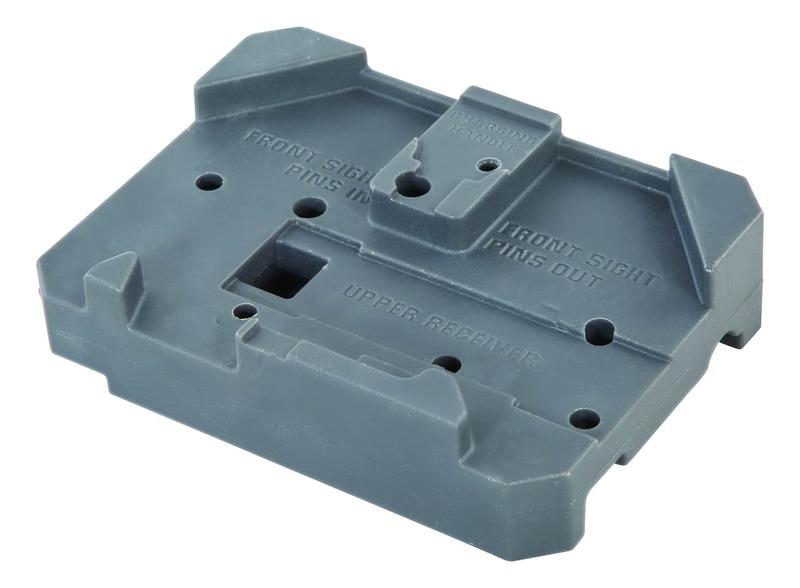 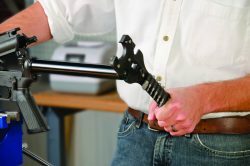 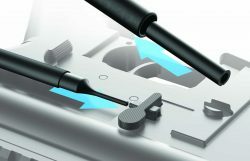 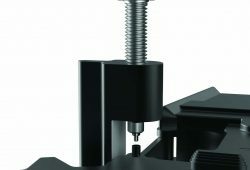 Delta Series tools are designed with specific features to perform functions with precision and ease. 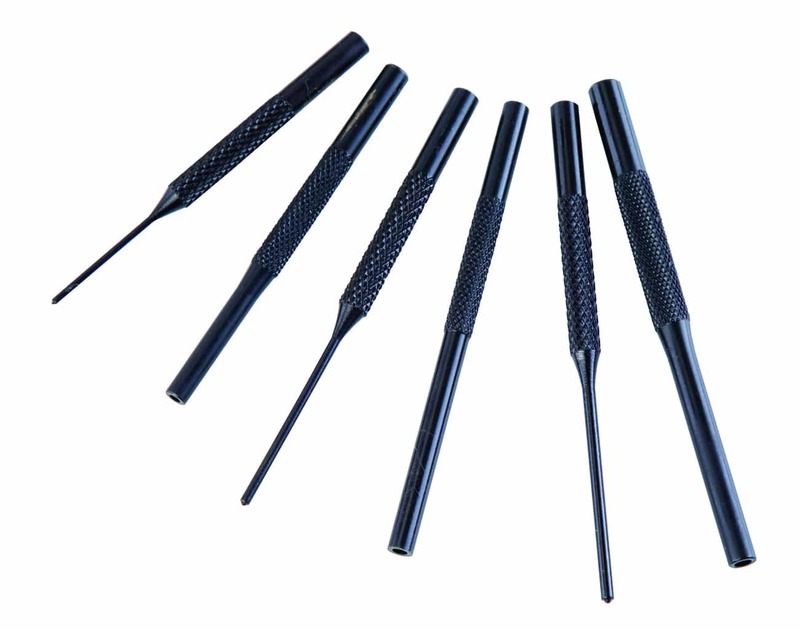 Each tool is constructed of the highest quality materials to deliver the best performance at a great value. 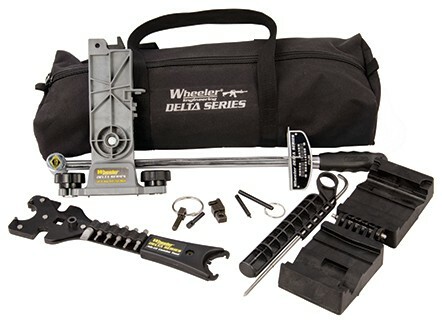 The Wheeler Delta Series AR-15 Armorers Kit ULTRA is the most comprehensive AR-15 build and maintain kit on the market. 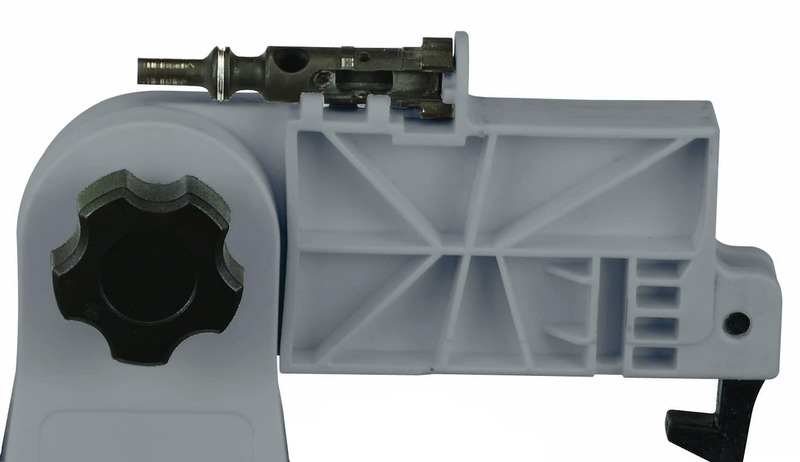 Many of the parts in the kit work as suggested. 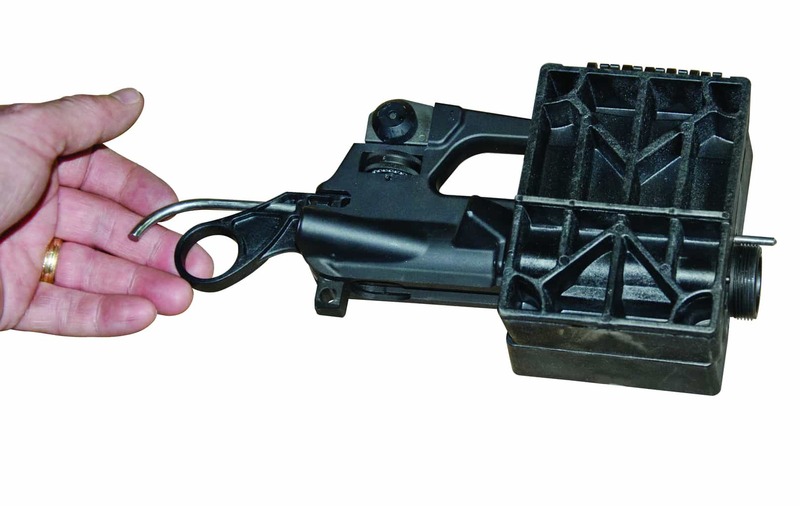 The AR15 Combo tool would NOT hook onto the Buffer tube castellated nut securely, causing it to slip off. 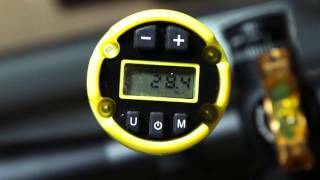 When I tried to use the torque wrench to apply the correct torque, the Combo tool would roll off the nut. 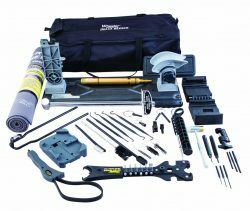 Everything else about the kit and tool seem to be well designed.